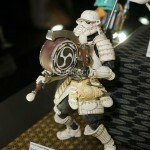 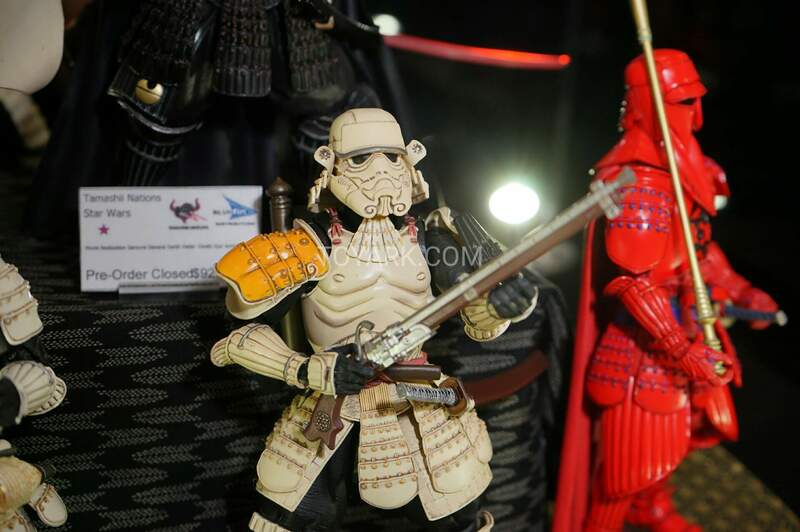 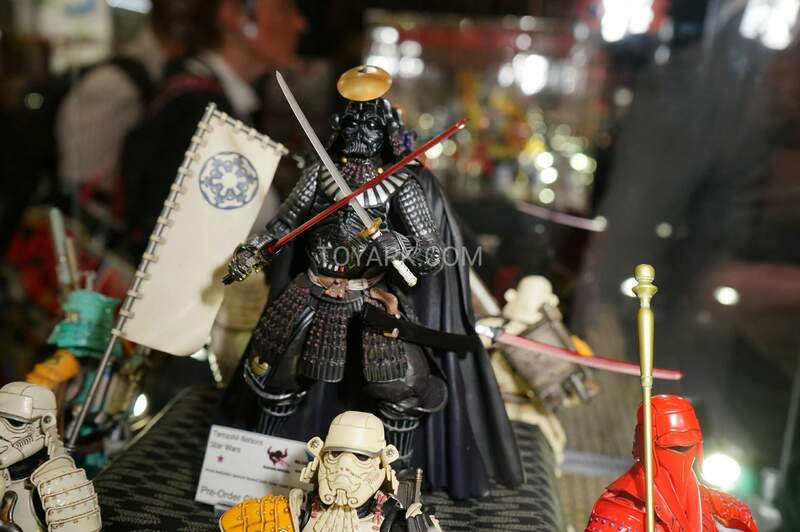 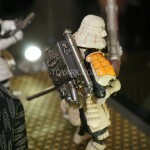 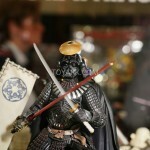 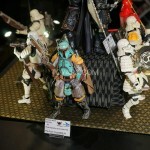 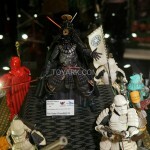 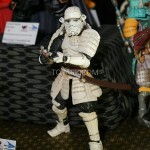 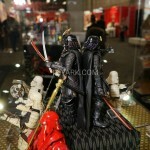 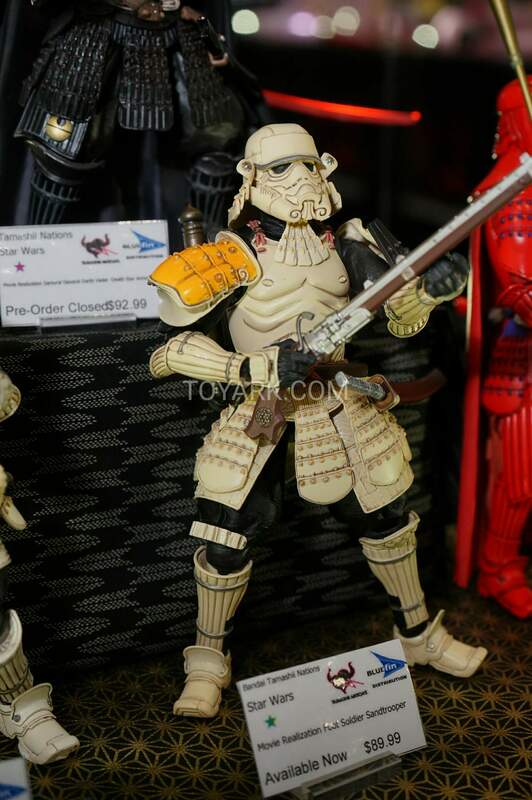 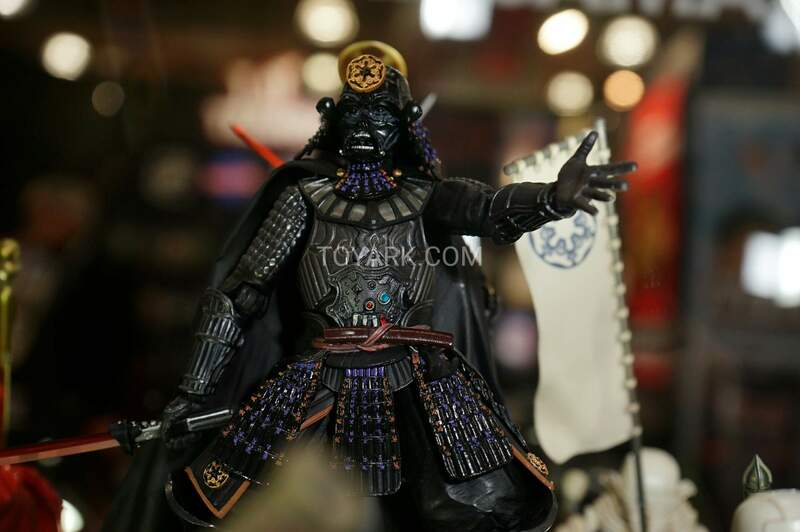 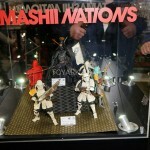 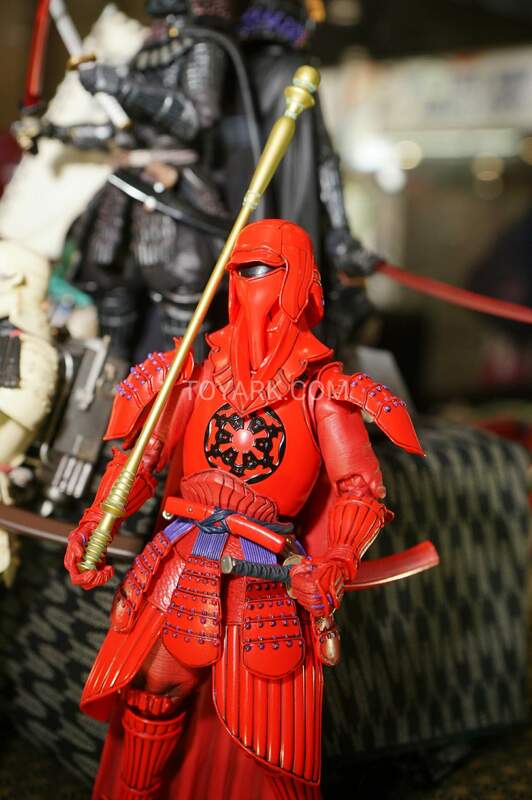 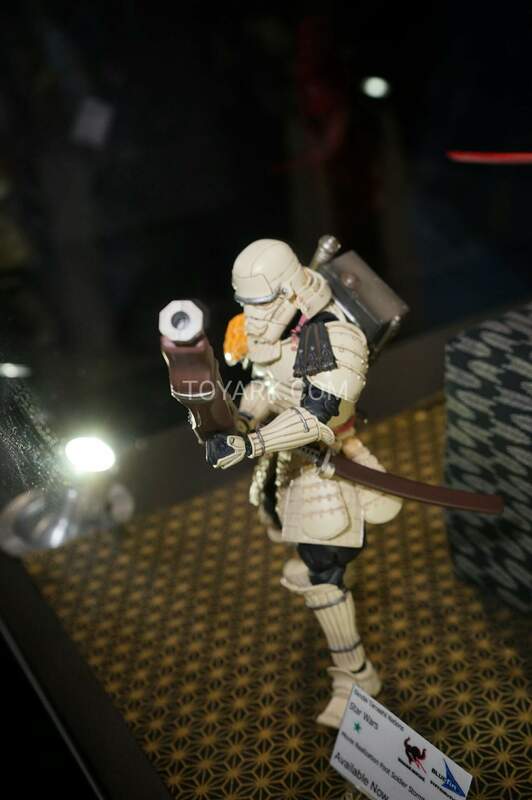 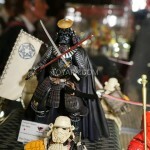 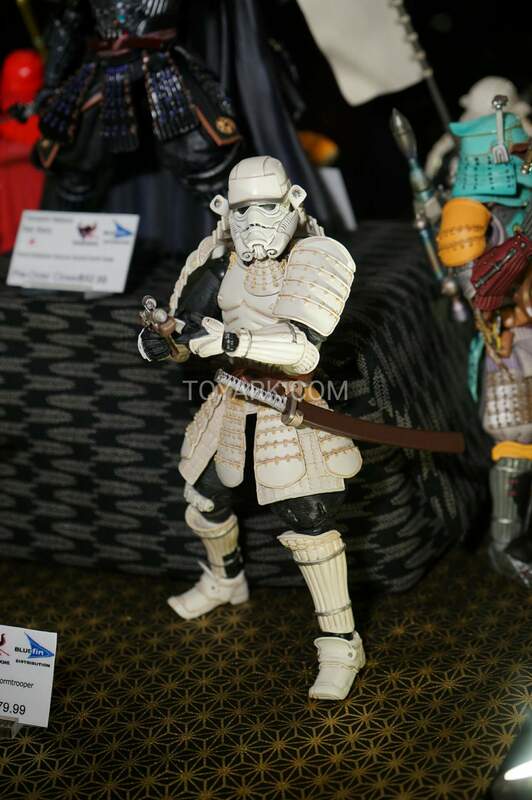 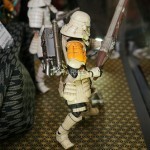 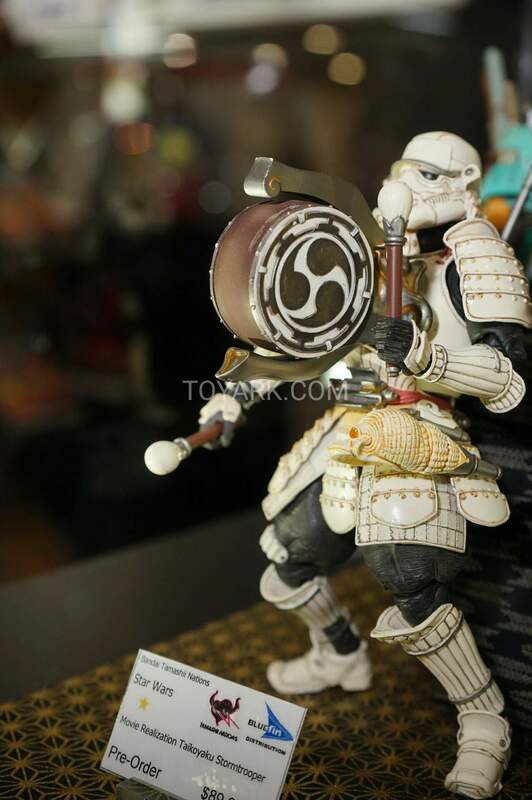 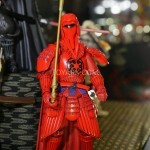 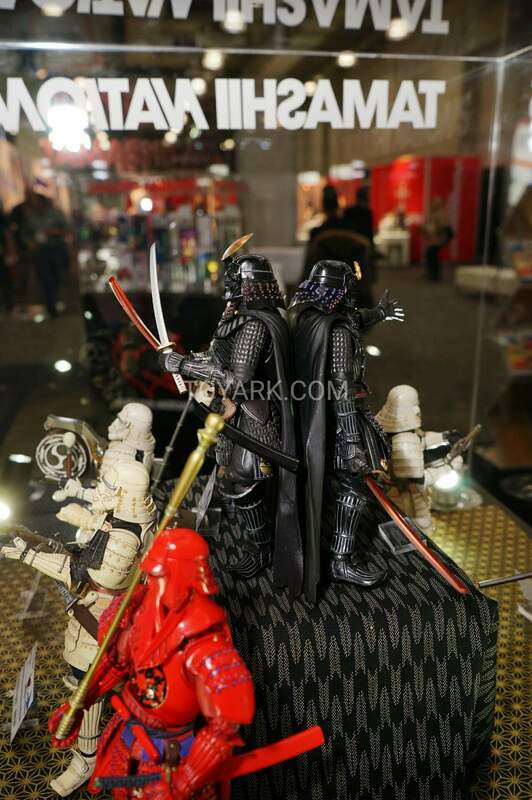 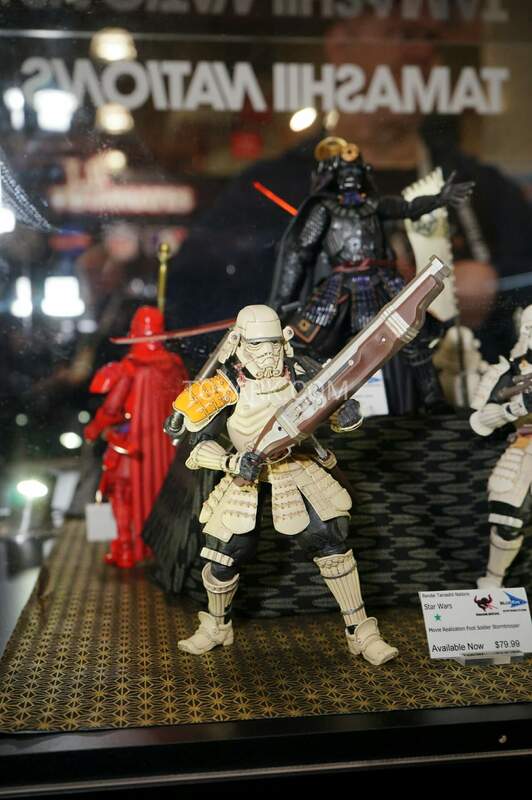 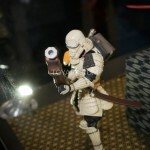 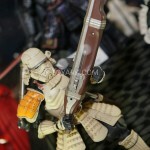 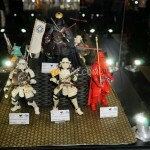 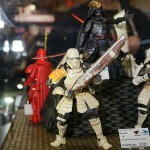 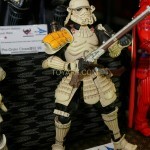 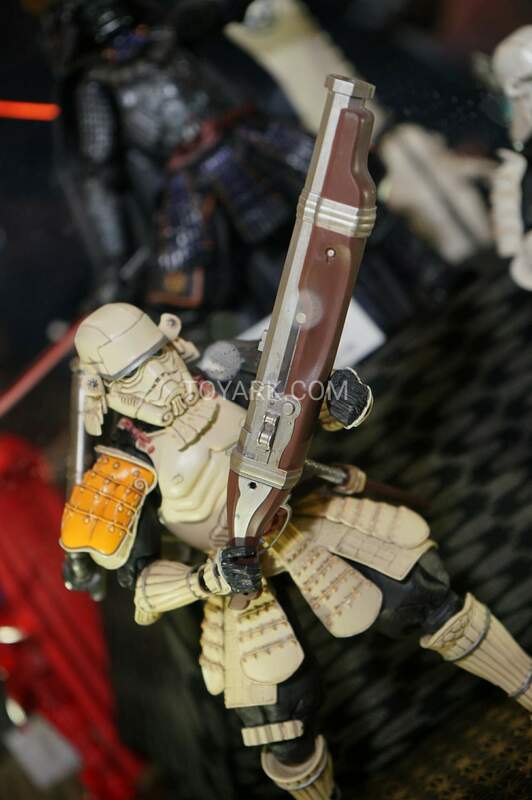 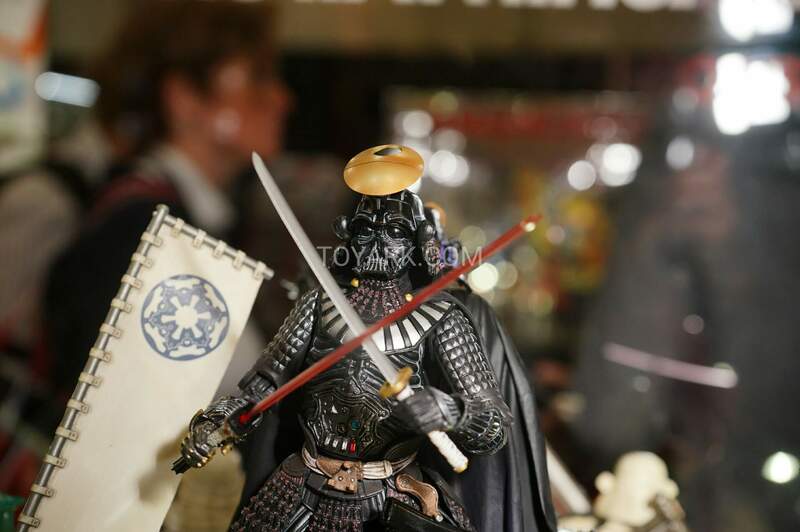 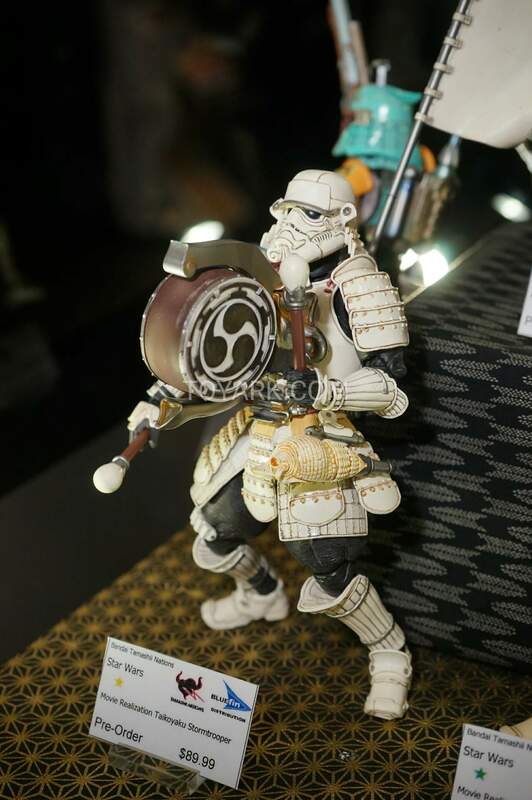 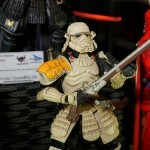 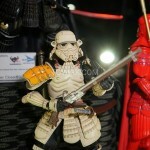 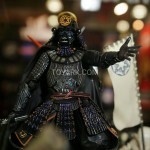 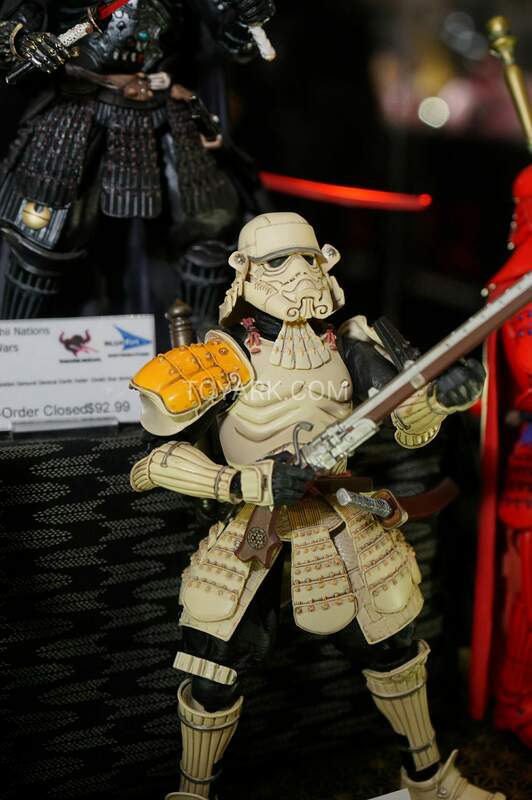 The Tamashii Nations display at the Bluefin booth had some of the awesome Star Wars Movie Realization figures on display. 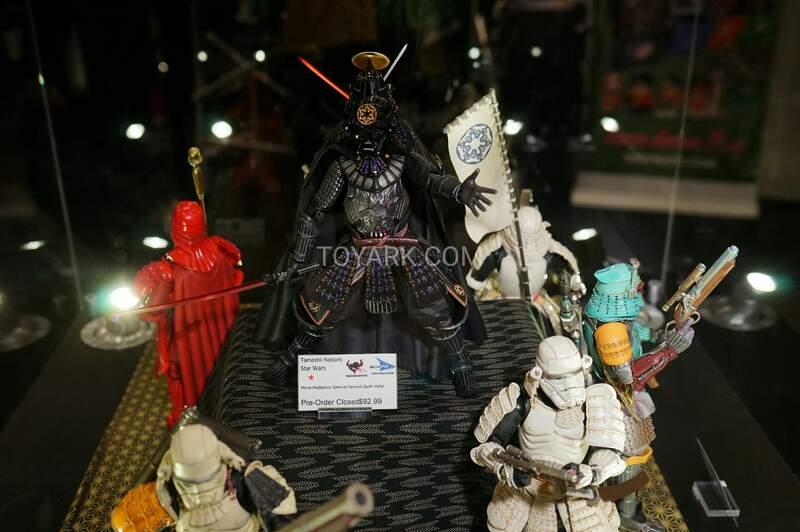 Fans will be quite familiar with these figures from Toy Fair 2016, but it’s always fun to see group shots. 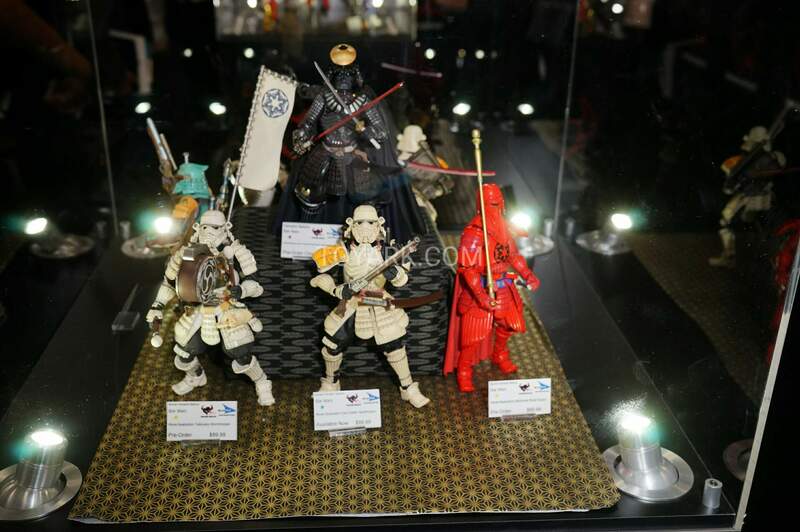 All of these offerings look awesome. 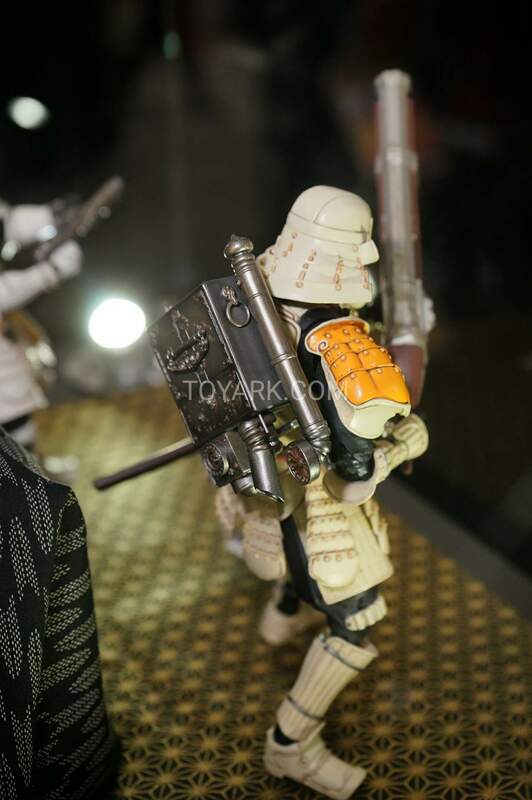 Those Iron Mike figs, in particular, are nuts! 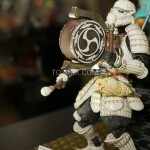 Nothing new as far as DBZ...oh well. 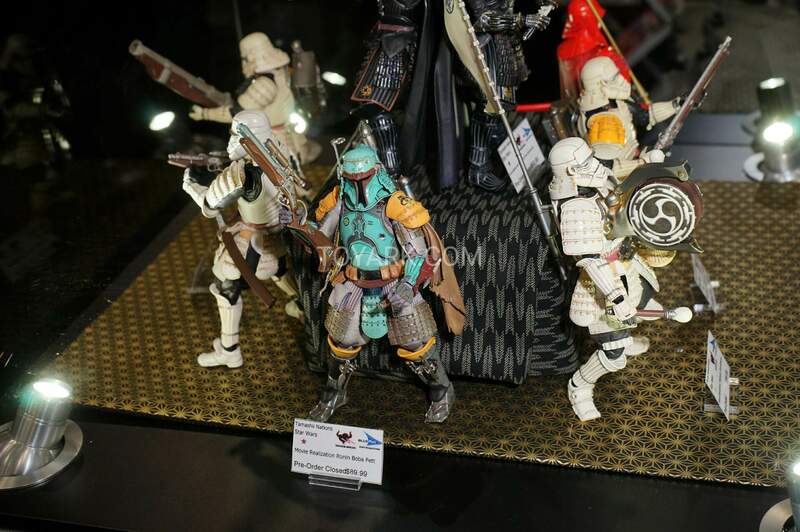 Hnnn really hoping to see what Gecco has, if they're at Toy Fair. 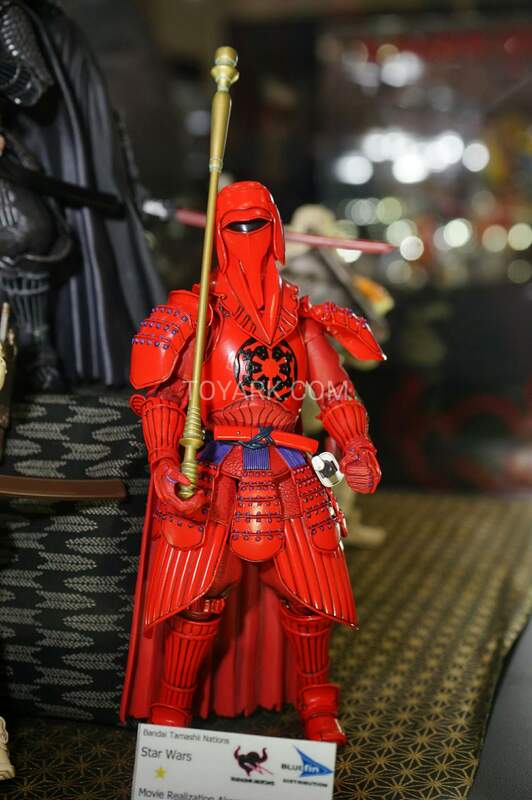 I'm still praying that they're gonna announce painted, assembled versions of their Berserker armor Guts kit to purchase. 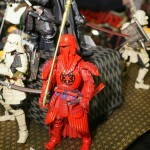 Man, it's a shame that Figurearts doesn't make a Shredder. 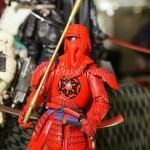 Animated, comic, heck...even movie...it would be the one Shredder to rule them all. 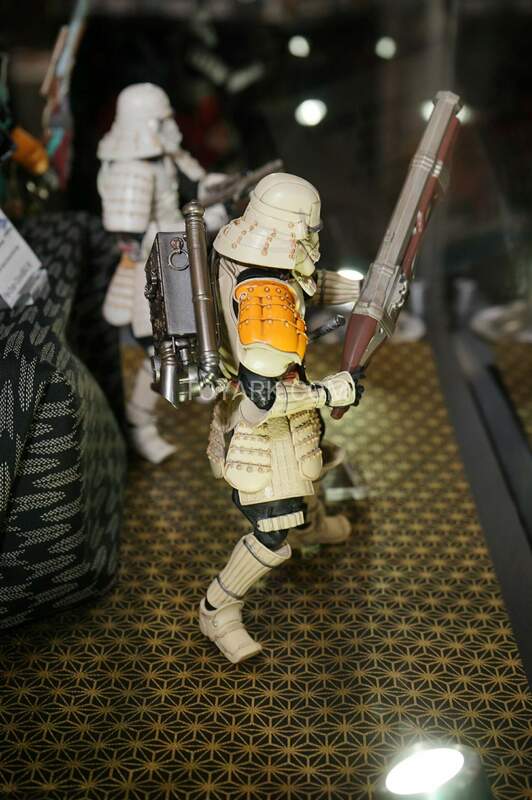 I need them SF figures in my life! 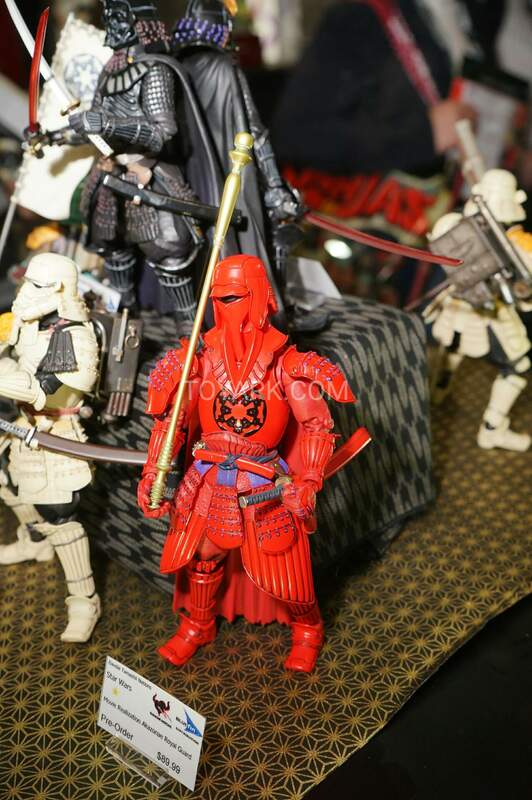 How many different heads is he going to have... ? 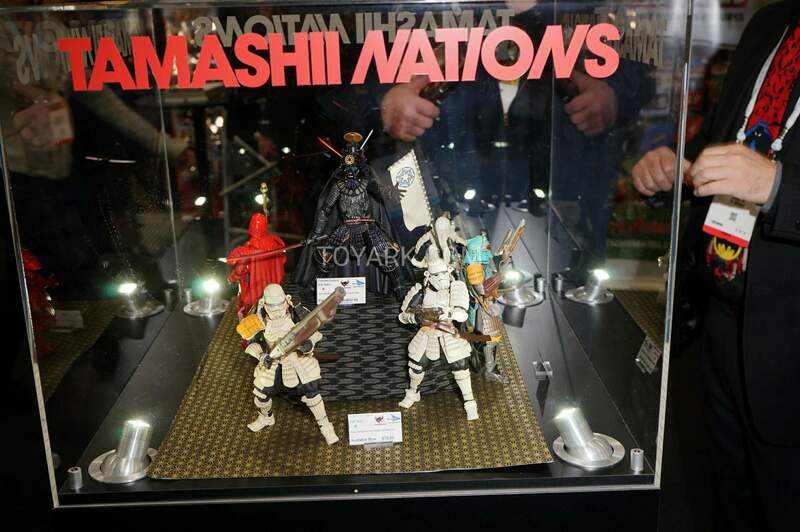 Nice, I was referring to new figs though, we already knew about all the ones they displayed.